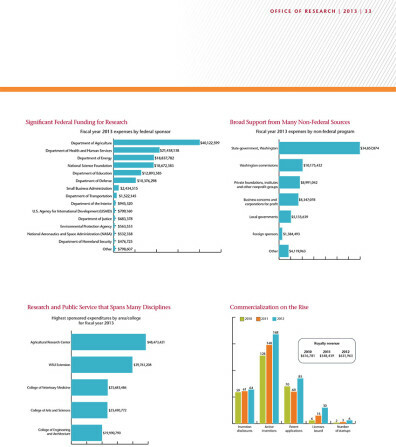 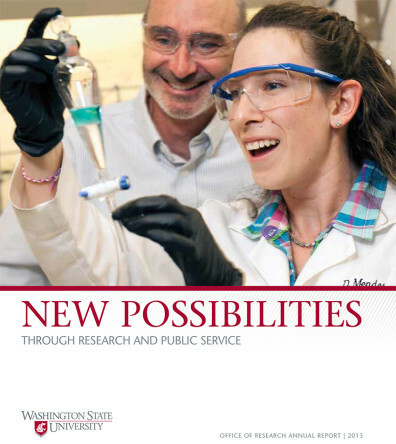 To share WSU’s research achievements with a range of audiences, University Marketing and Communications teamed with the Office of Grant and Research Development to create the Office of Research 2013 annual report. 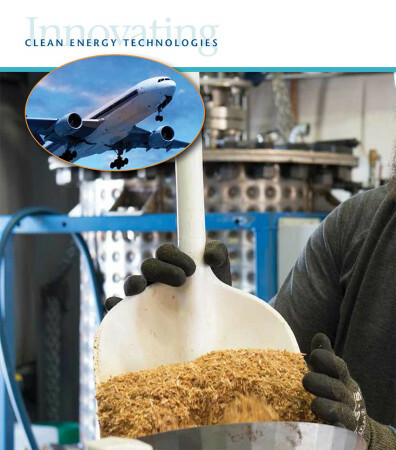 The 36-page booklet tells the stories behind key discoveries. 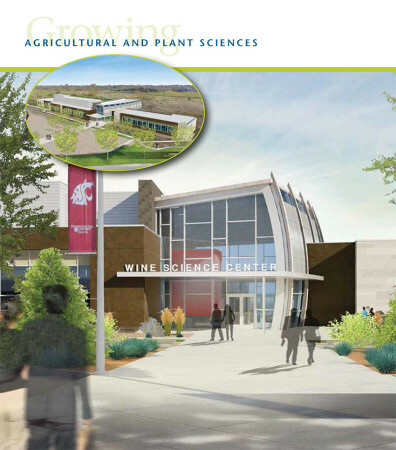 It underscores how WSU research raises economic vitality and quality of life throughout Washington—and beyond.